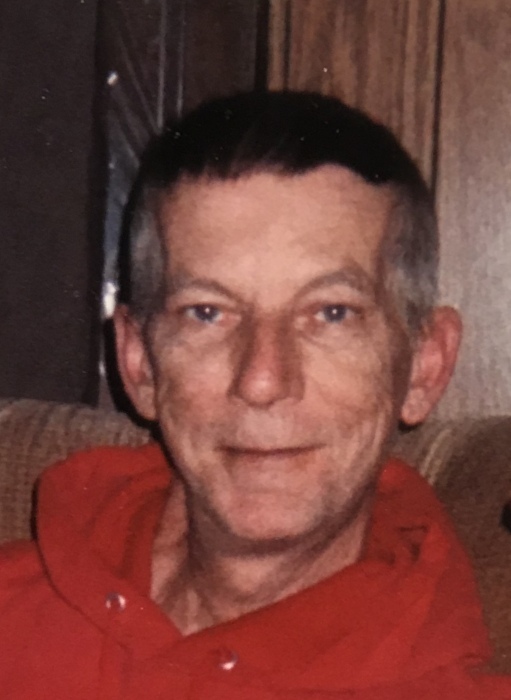 Struthers - Clyde M. Hazlett, 62 of Struthers, died Monday March 18, 2019 at his home. Clyde was born January 5, 1957 in Youngstown, Ohio, son of Clyde and Loretta Hazlett and had been a lifelong area resident. He was a graduate of Wilson High School and had attended Chopin Career Center his junior and senior year. Clyde worked as a Machinist for over forty years. He was and avid Cleveland Browns fan and enjoyed horse racing and bingo. Besides his wife, the former Mary Bosley, whom he married December 5, 1981, he leaves his son, Eric Hazlett of Struthers; his beloved granddaughter, Gianna; two brothers, Mike (Sandra) Hazlett of Andover and Carl (Tami) Hazlett of Cortland as well as several nieces and nephews. Besides his parents, he was preceded in death by a brother, Kenny Hazlett. Services will be held 7:00 p.m. Monday March 25, 2019 at the Davidson-Becker Funeral Home in Struthers. Friends may call from 5-6:45 p.m. prior to the services at the funeral home. Interment will follow Tuesday morning at Lake Park Cemetery in Youngstown.